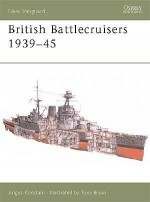 This volume covers the history of the Deutschland to Osfriesland classes of German battlecruisers, beginning with the last of the pre-dreadnought battleships and explaining the revolutionary developments, particularly the vast increases in size and armament, that took place within the German Imperial Navy as it readied itself for war. 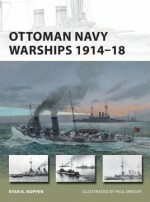 Gary Staff describes the design and technology of these classes, focusing on the development and combat experiences of individual ships. 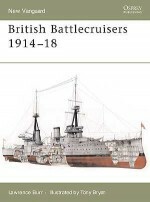 Supported by official documents, first-hand accounts and drawings, this book also contains specially commissioned artwork depicting the battleship Pommern fighting at Jutland and ships of the Osfriesland class destroying HMS Black Prince in a dramatic night-time engagement. 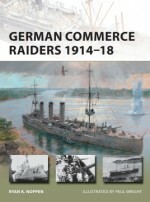 Gary Staff has had a life-long passion for the history of the German Imperial Navy and has translated many contemporary and original documents on the subject. 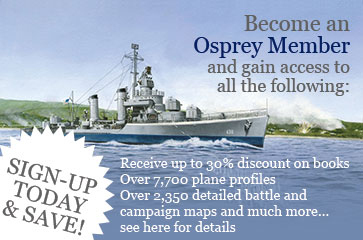 He contibuted to a Channel 4 documentary on Jutland, exploring the Imperial Navy's experience of the battle. He grew up in Australia and currently lives on the island of Palau.